ZTE Corporation (0763.HK / 000063.SZ), a major international provider of telecommunications, enterprise and consumer technology solutions for the Mobile Internet, today announced that ZTE and the Guangdong branch of China Mobile have completed the first 2.6GHz NR test in Guangzhou 5G field trial. It is the first time that 2.6GHz NR equipment is adopted in such a field trial and passed the test successfully and smoothly. ZTE is the first vendor conducting the 2.6GHz NR test. 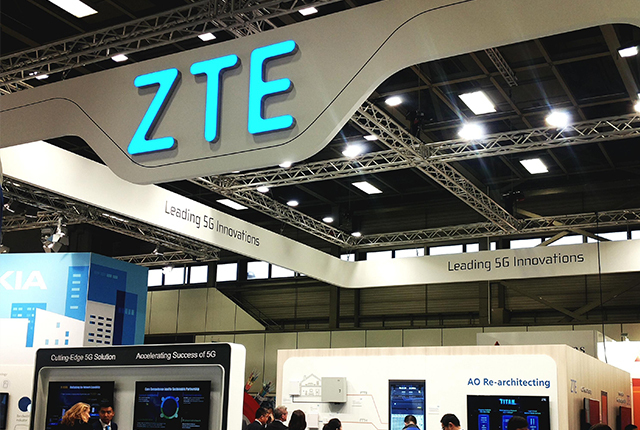 This test adopts ZTE’s full series of end-to-end solutions, including 5G high-performance base stations, core networks, and the latest devices. The test results show that at 100MHz bandwidth, the single user downlink peak rate is stable at 1.8Gbps, and the extreme distance is up to 3 kilometers. The 2.6GHz NR test jointly conducted by ZTE and China Mobile is fully based on the 3GPP R15 compliant field trial. In accordance with China Mobile’s test specifications, the test has verified the fundamental performance items of the SA networking, including SA access performance and SA single user rate. In early December 2018, ZTE, China Mobile and Qualcomm completed the world’s first 2.6GHz NR IoDT in compliance with 3GPP R15. For more information, please visit www.zte.com.cn.